ShapeSquared Measurement20in. x 20in. 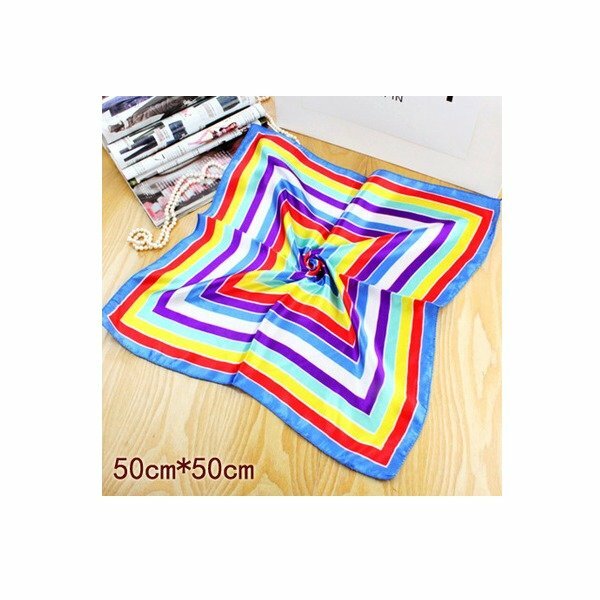 (50cm x 50cm)Pleaseallow about 1cm/0.5in.different.Shippingitem will be dispatched from ourNew Jerseywarehousewithin 1 businessday, it takes 1-2 business days within the Eastern US, and 2-3 business days totheWestern US.Expedited Shipping isavailable, please ask. If yourpackage did notarrive more than 3 business days, please contact us, we will do our best to help.Returns: 30 days money back GUARANTEE!If your order is not exactly what youordered - we promise to make itright for you! Please do not hesitate to let us knowfirst. We will be happy to exchangeor refund your purchase for any reason. Simplyreturn products back to us in New andUnused condition along with the original tags,and in original packaging with theBARCODE within 30 days of your shipping date(return shipping at your ownexpense). The shipping costs are not our responsibility,unless there was a mistake onour end. Expedited shipping charges arenon-refundable. There are no re-stocking orreturn fees. Send all returns via traceablemail to ourNew Jerseywarehouse; the return process is simple & hassle-free aspossible in order to create thebest shopping experience for you!Please feel free to contact us with any further questions. We are here to helpandserve you in any we can!